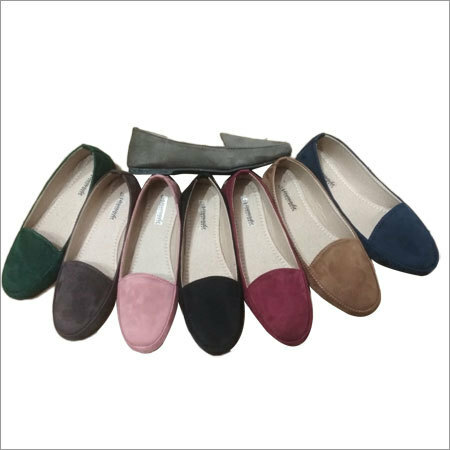 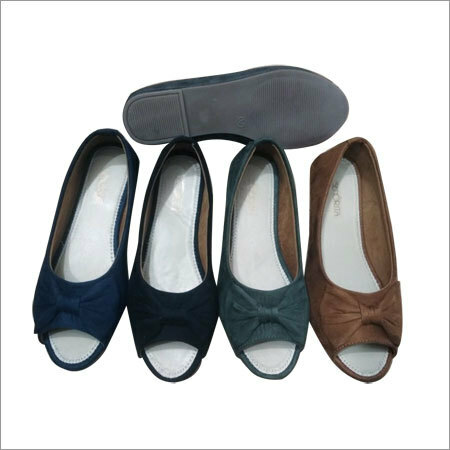 Ballet Loafer are highly comfortable to wear due to their high cushioning foot bed. 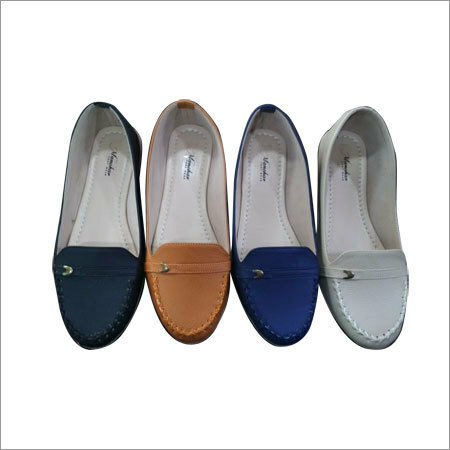 These shoes are made by using excellent grade leather procured from esteemed vendors. 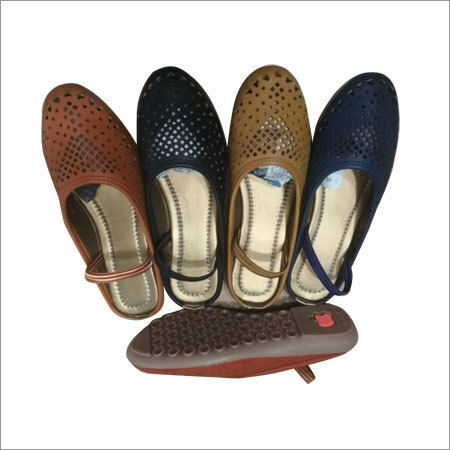 Our shoes have trendy pattern that provides you a stunning look when paired with a stylish dress. 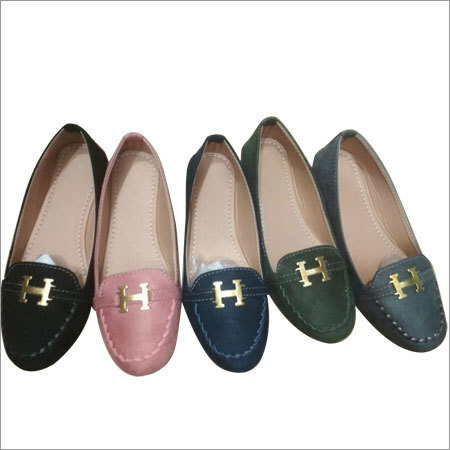 In a variety of sizes and colors, these shoes are designed to match perfectly with your attire. 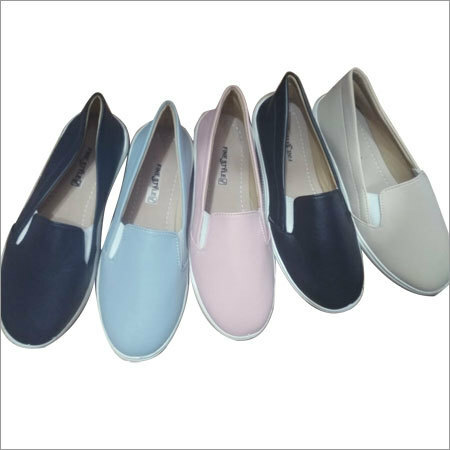 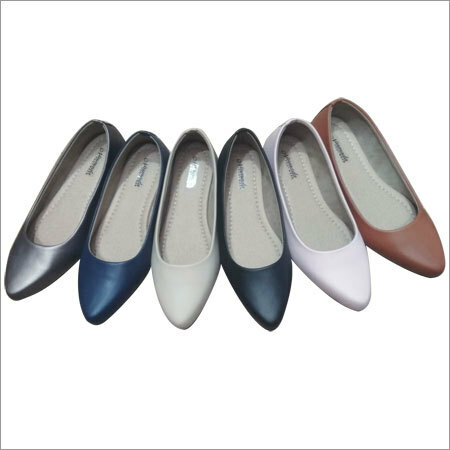 With help of advanced machine, offered Ballet Loafer are designed to give secure fit.